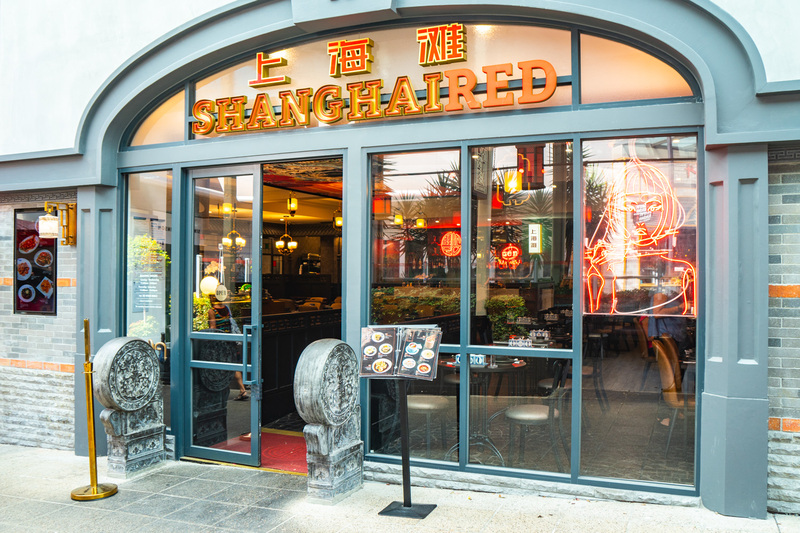 Shanghai Red sits pretty in the outside dining precinct in Melbourne’s Chadstone Shopping Centre. 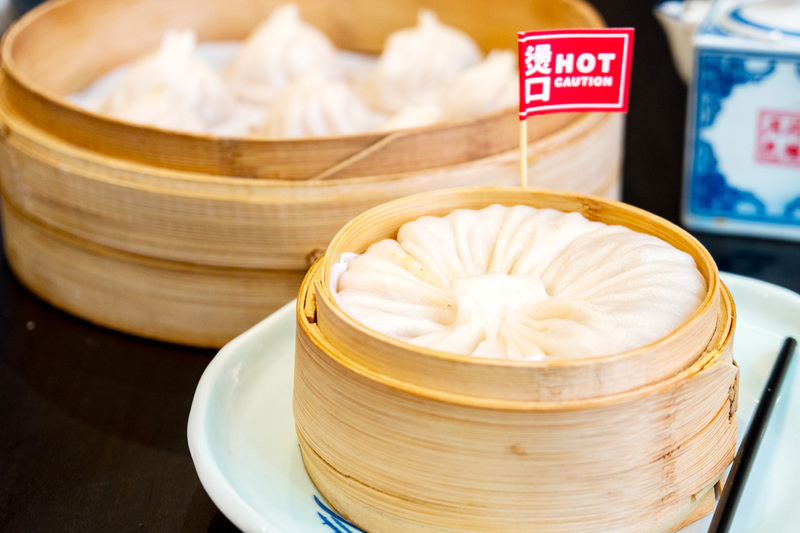 The shop is adorned with Shanghainese decor, adding to the classic feel of the establishment. 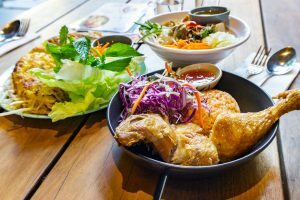 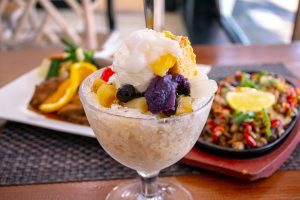 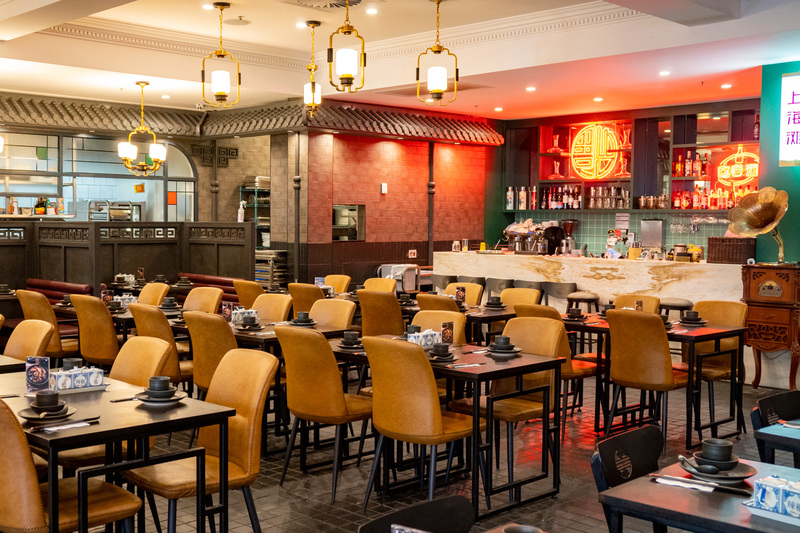 The restaurant attracts both Chinese international shoppers and locals alike, who come in for some refined and delicious Shanghainese food. 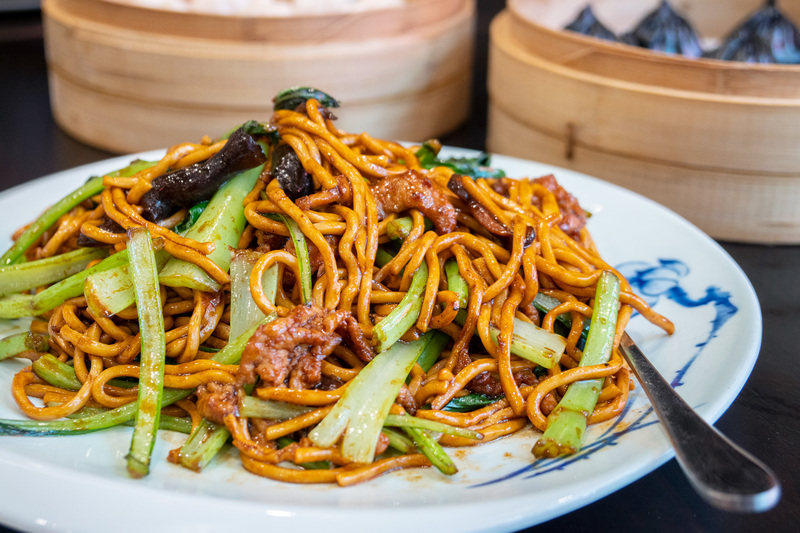 On the menu, you can find classic Shanghainese delights, like cold meat dishes, noodles and some exquisite seafood. 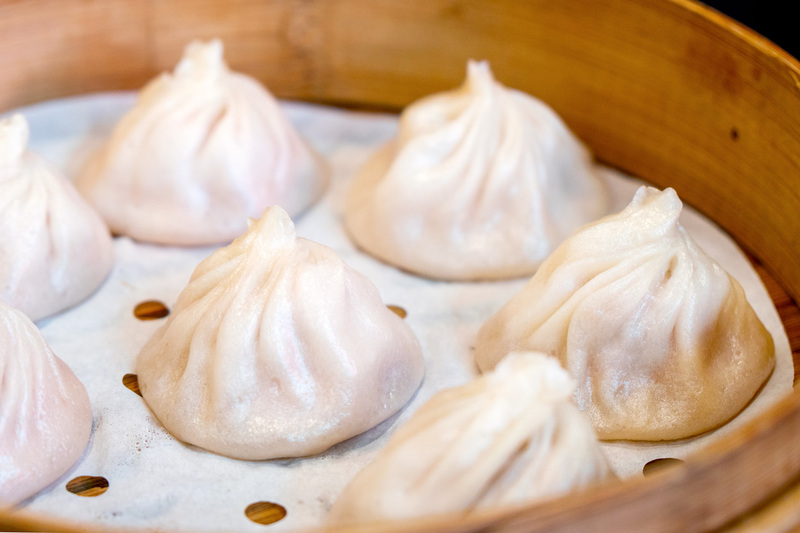 Their signature are their dumplings and pan-fried pork buns though, all of which you can see being made right before your very eyes, including the Shanghainese classic xiao long bao (they even have a giant one filled with crab and pork soup!). 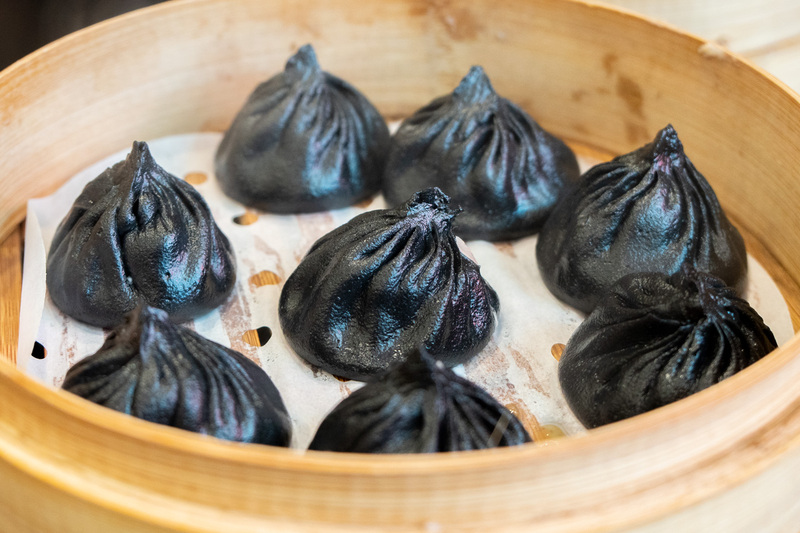 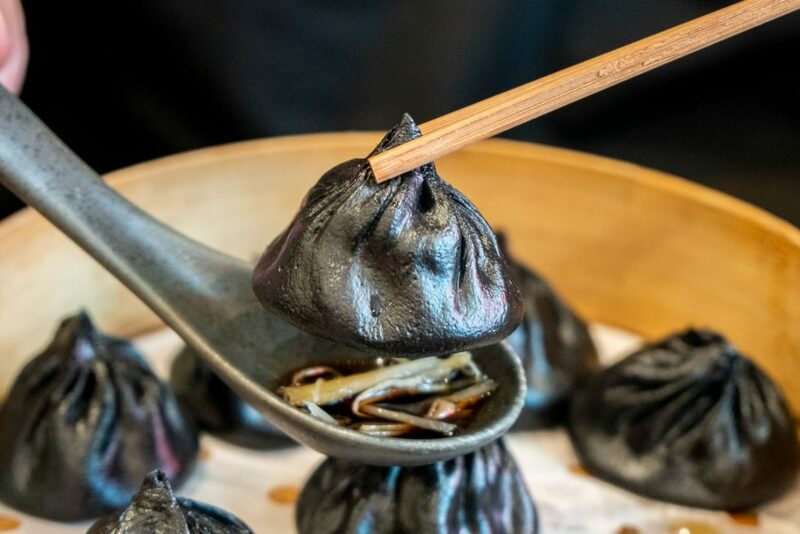 Definitely give the Steamed Black Truffle Xiao Long Bao if you’re visiting Shanghai Red.